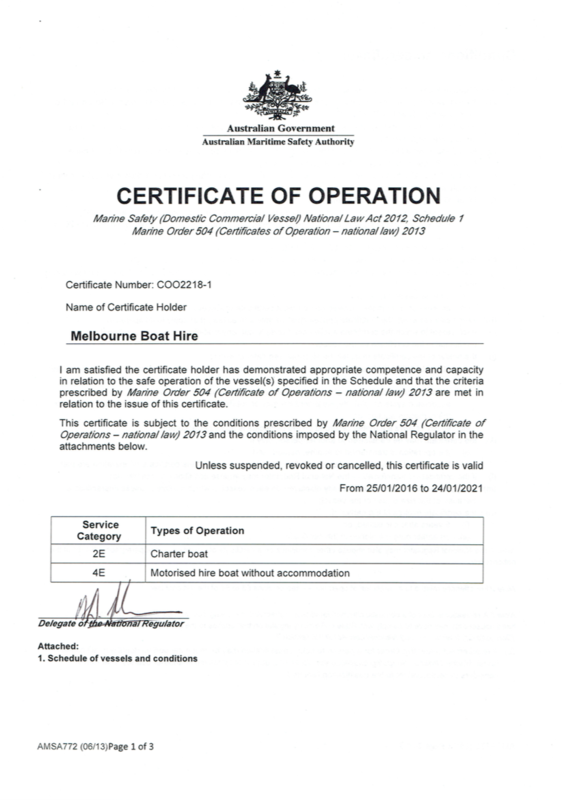 Melbourne Boat Hire operates with a Certificate of Operation issued from the Australian Maritime Safety Authority (AMSA) with collaboration from Transport Safety Victoria (TSV). 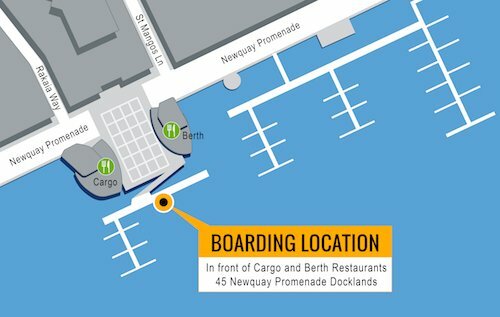 We will provide you with a induction onboard the hire vessel and a safety equipment briefing before setting off. 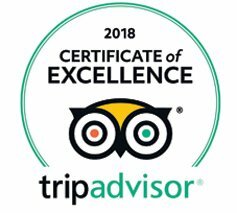 We will provide a map showing hire locations and show locations you can stop at and navigational features of the Yarra River or Maribyrnong River to observe. 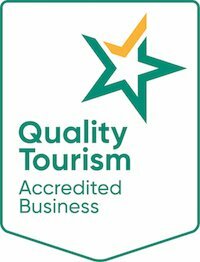 To view our full Safety Management System that we have in place please contact us.